So you’d like to email your students’ parents. Here is an easy way to email through SISk12! On the front page of SISk12, click on the “All Student Rosters” button if you would like to send to all of the parents regardless of what class their students are in. If you would like to email just one of your classes (3rd period in the picture example to the right), click on the “Display Class Roster” button for the period (or class) you would like. 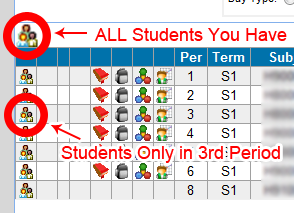 The page shown shows all of the students in the class or classes which you chose. 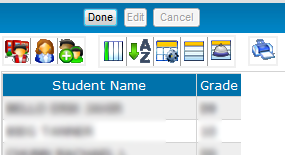 Click on the Email icon on the far right of the screen or navigate through Actions -> Email Students in Grid. 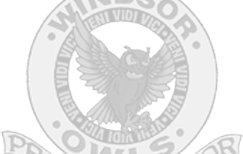 An email sent through SISk12 is required to have a Subject. You can add attachments to your email if you would like as well. 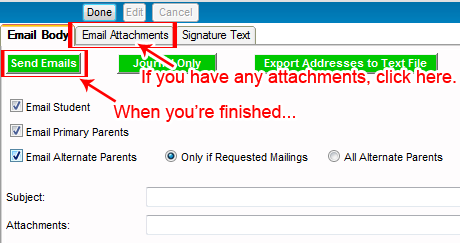 If you have an attachment you would like to send with your email, you will click on the “Email Attachments” tab at the top and see this screen (image below). Add your attachment(s) by clicking on the “Browse” button next to a blank line. You can only add as many attachments as there are empty lines. Before clicking on the “Attach All Files and Continue,” make sure you have all of your desired documents in the lines. If you click “Attach All Files and Continue” and realize you missed a document, you will need to reselect all of your documents again by coming back to this page. After clicking on “Send Email” you will be taken to the report screen which tells you that your email is on its way to the parents.